Education centre to open at Elsa High will warn of the dangers of hate and intolerance. 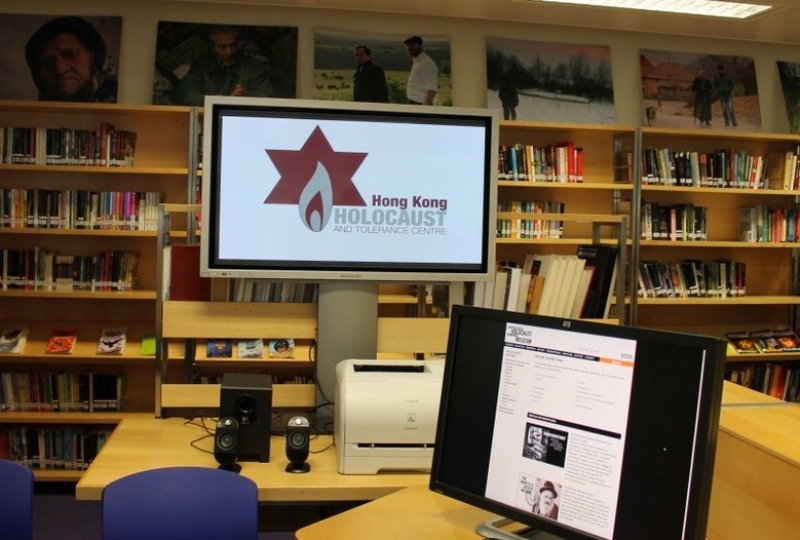 A Holocaust education centre is to open in Hong Kong and aims to become a resource hub for the region. The centre – temporarily located at Elsa High, the Jewish high school in Shau Kei Wan – will focus on educating about the massacre of more than six million Jews by the Nazi regime during the second world war.